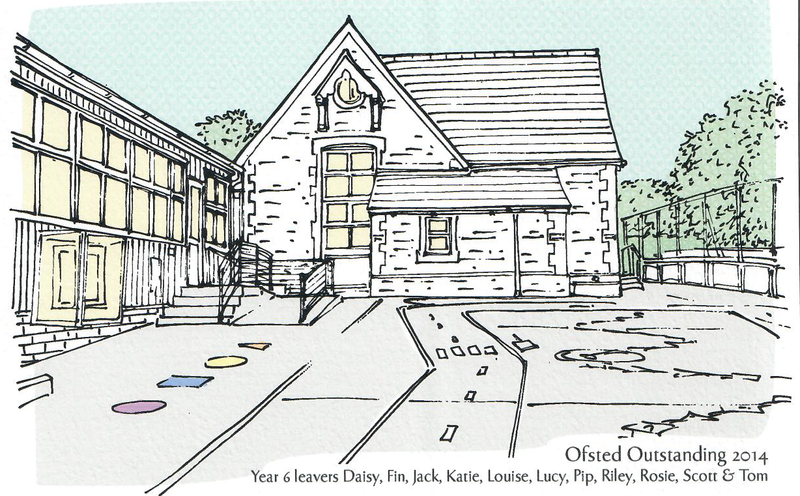 Our community school and pre- school is set in rural North Devon, three miles from the famous market town of Holsworthy. 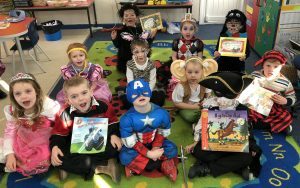 We are at the heart of the village and very proud of our ability to offer a good education for all children which will give a wide breadth of educational experiences and curriculum. Whilst our main building is Victorian we also have our own hall and other buildings to house four classes and the nursery children. The school has excellent grounds and we are proud of the variety of sporting and adventure activities. Currently the school is in Management Partnership with Woolacombe Support & Teaching School and has Sandy Brown as the HeadTeacher, she is a National Leader of Education. After the Easter break Mrs Charlene Marston will be the school's new headteacher. The school will still have access to all the support of the Teaching School and NLE. We are proud of our school and welcome anyone to come and look around and speak with us and our Chair of Governors, Simon Forbes. Please feel free to ask if you want any other information.